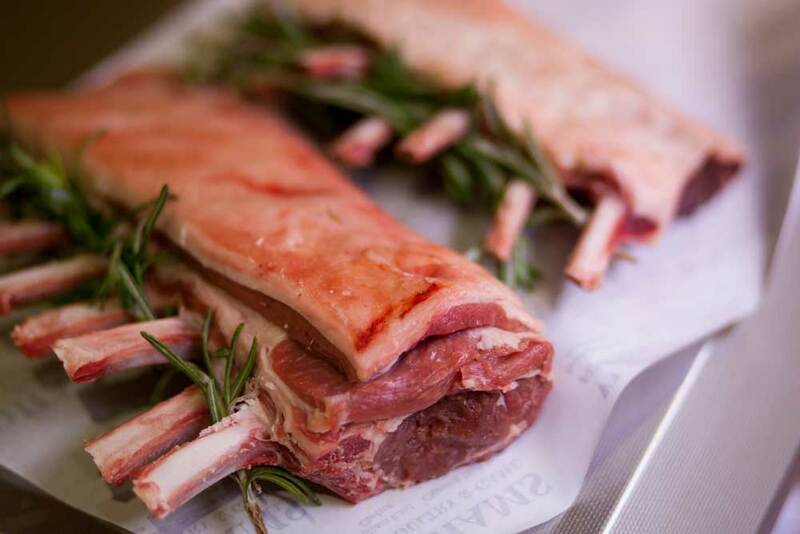 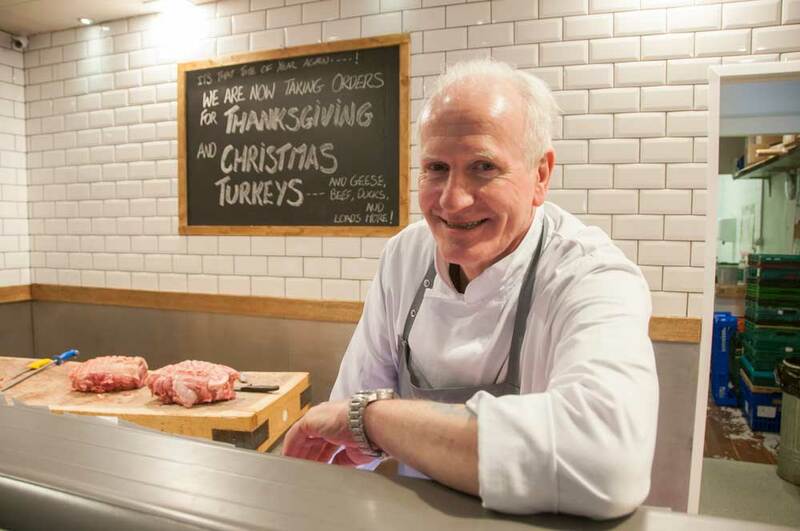 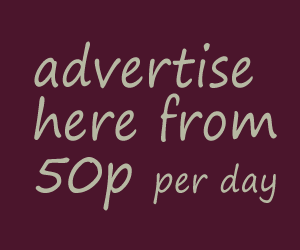 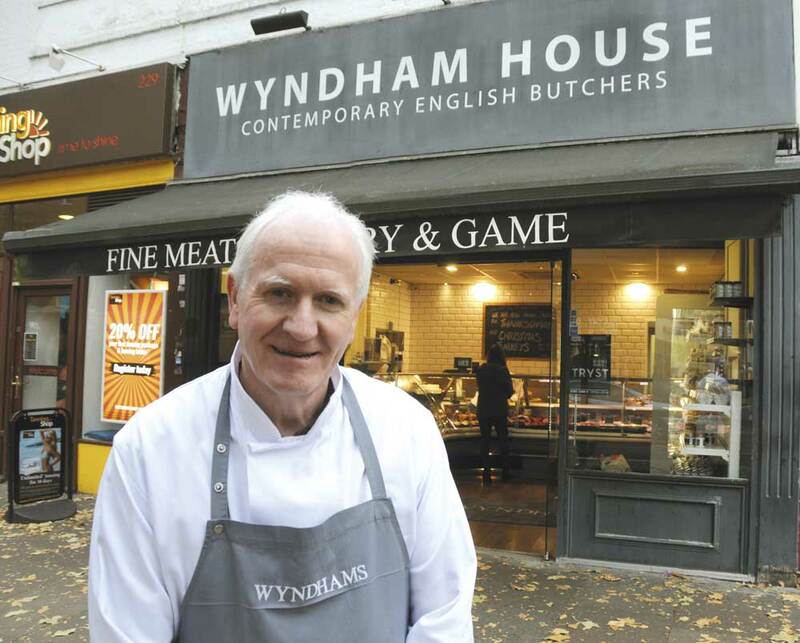 Wyndham House butchers is now open for festive orders! 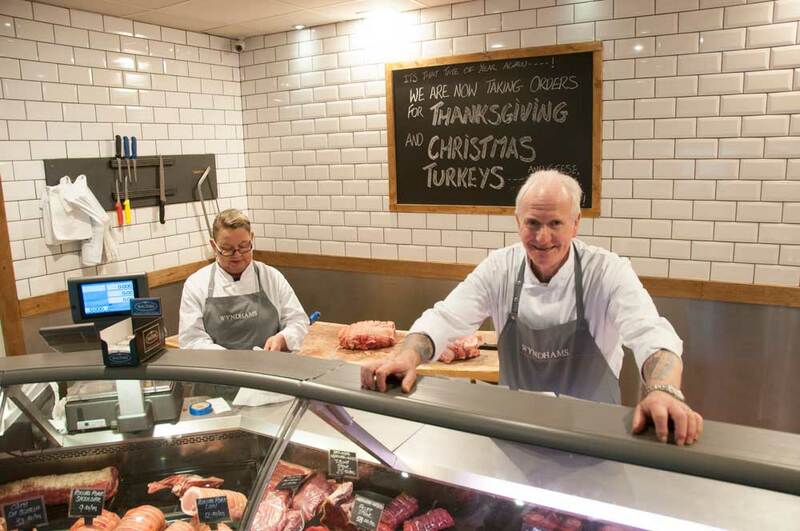 This Christmas the High Road butchers will, as usual, be offering a comprehensive choice of top quality turkey, chicken, geese, duck, lamb, game and pigs in blankets. 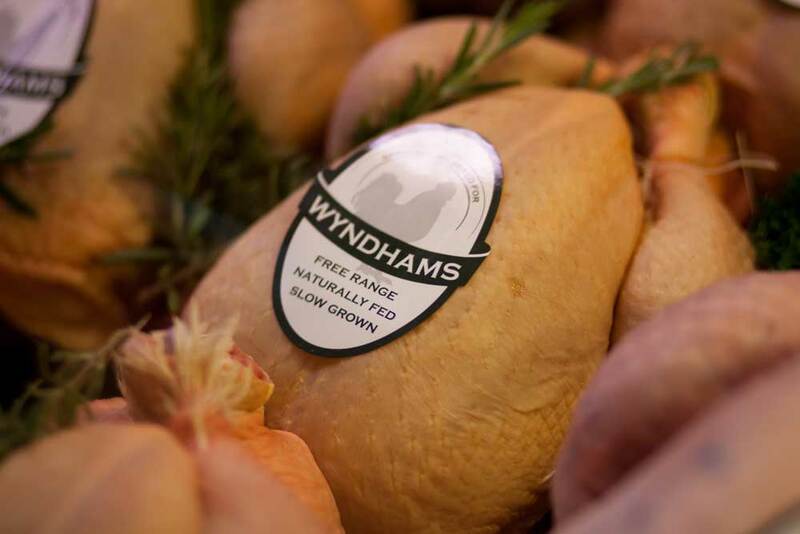 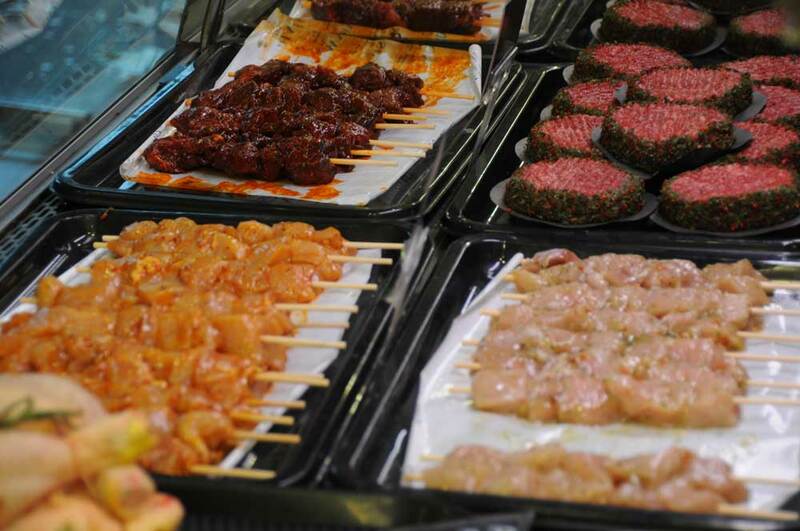 And, as you would expect from a business that has been built on exacting standards, all the meat and poultry is free range. 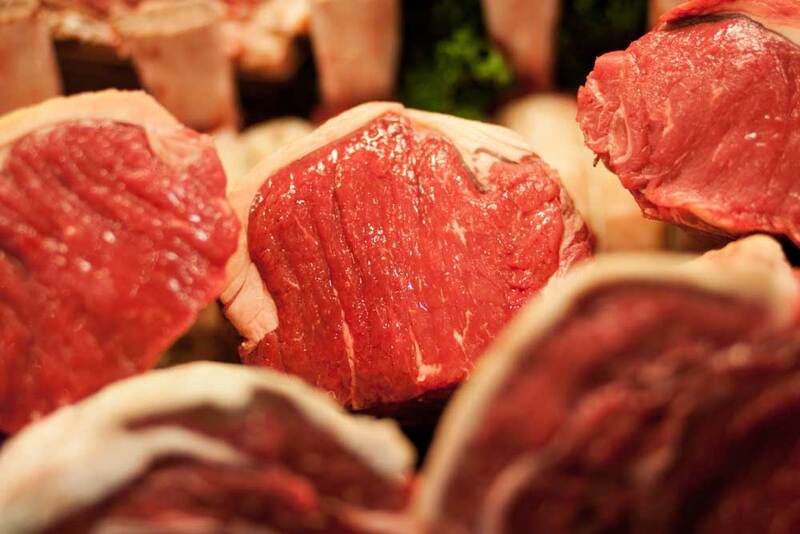 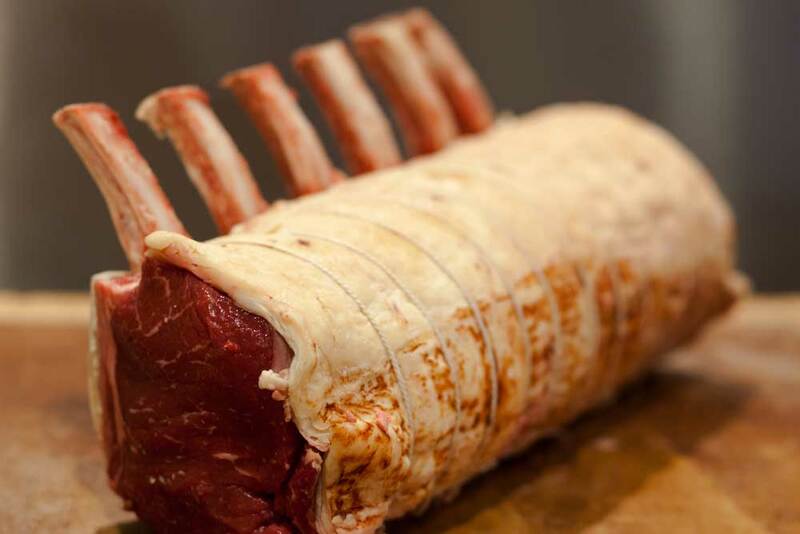 ‘The Aberdeen Angus beef, whether côte de boeuf, standing ribs or sirloin, is aged for 28-35 days,’ explains Rod. 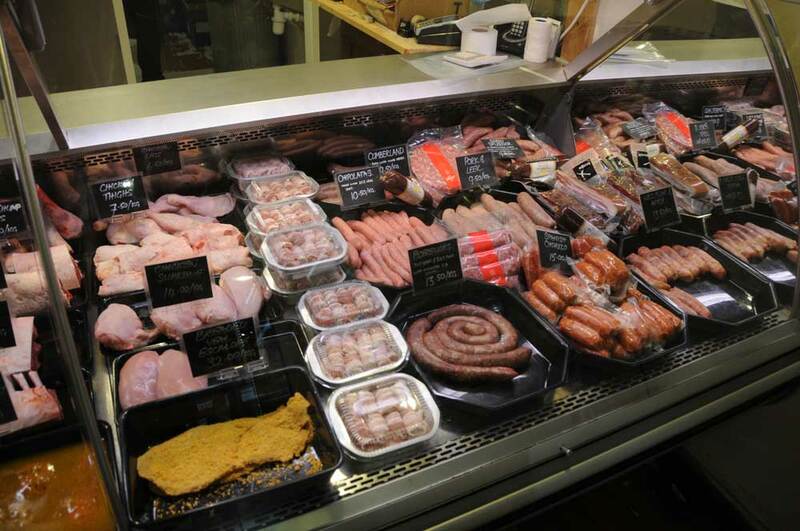 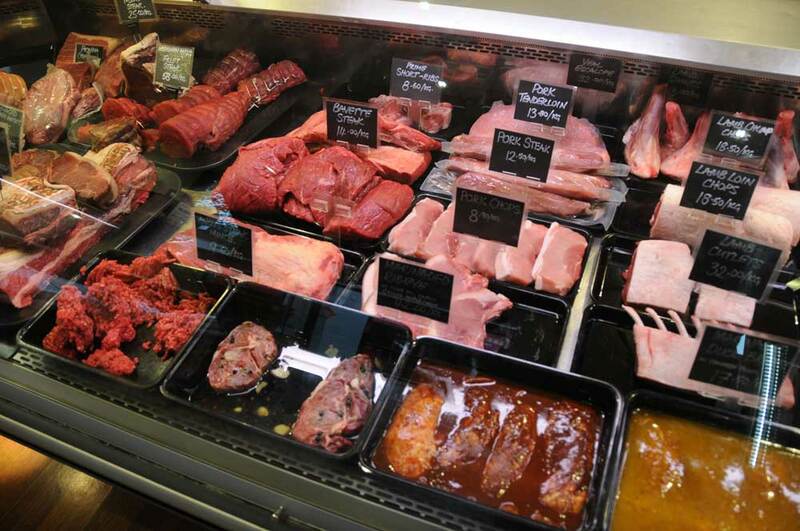 ‘Ninety percent of our sausages are made on site and we have an excellent variety of stuffings, gravies, stocks and condiments as well as superb English cheeses and biscuits.